We have some SUPER cute fresh baked goodies for you all today!!! First up, is this adorable girly kit is perfect for the girly-girl in your life! 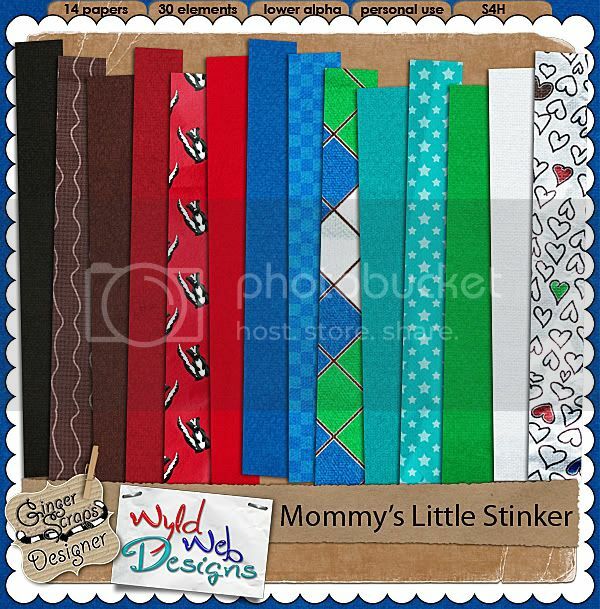 A collaboration between Karen Lewis Designz and Wyld Web Designs, Giggly Shop Hop is full of sweet and fun elements for the little diva in your life! And it is 20% off NOW! And that not all from Char this week!! This next kit is the one you need for those pictures of our kids when they do something naughty! 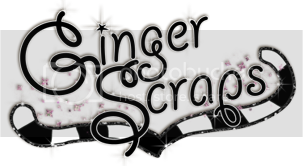 Next up and Just in time for Halloween….Miss Erin gives us Halloween Town! “The most mystical time of year is Halloween and to remember and preserve those memories is like to capture a little piece of magic frozen in time forever. This kit comes with 42 magically spooky elements, including a psd file to make your own digital labels (plain blank label in png format also included). Miss Erin has some very spooktacular treats for you too!!! Keep reading till the end for some GREAT freebies!! One is even CU!!! AND- One lucky person can win Halloween Town! Miss Erin has a super fun little game going on on her blog.. and I have been given permission to revel the first secret clue here on this blog as well!! Halloween Town is 25% off NOW! Keep on going to get some awesome treats from Miss Erin!!!!….. This kit as all about pumpkins!! Perfect for pictures of your carved masterpiece 🙂 Your trip to the pumpkin patch, or your fall and Halloween photos. Jack-O-Lantern is %50 off till November 1st! Set of 4 12×12 Templates. So versatile! Just flip the template for a whole new look! And it is 20% off NOW!! And Finally some GOODIES!!! Miss Erin has some great treats for you! !